日本自動車デザインコーナー 「Japanese Car Design Corner」: One more FT-86 rendering coming from Japan! 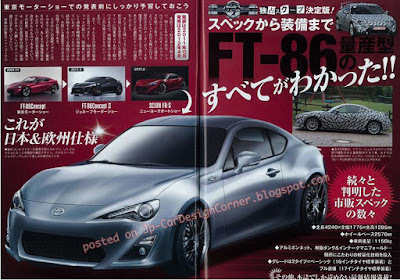 One more FT-86 rendering coming from Japan! 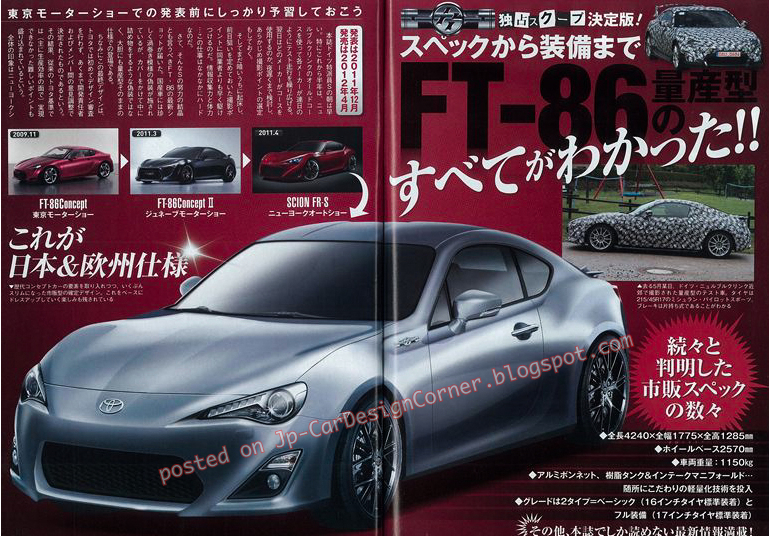 This is one more FT-86 rendering (earlier post) published by a Japanese magazine this month.